alaTest har samlet og analyseret 556 anmeldelser fra magasiner og hjemmesider. Mange kan virkelig godt lide skærmen. Vi analyserede bruger- og ekspertratings, produktalder og andre faktorer. 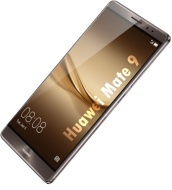 Sammenlignet med andre Mobiltelefoner får Huawei Mate 9 en samlet alaScore™ på 92/100 = Fremragende kvalitet. Huawei's Mate 9 is an incredible big-screen behemoth that'll make you forget all about the Note 7. The Porsche Design Huawei Mate 9 is a phone you probably won't buy. Most people shouldn't even consider it. Why? Well, because it costs over £1,000. Huawei continues its rise in the smartphone maker ranks, and the Mate 9 is its latest flagship phablet. As such, it shows everything the company is currently capable of, both in terms of design and hardware. With a huge, bright screen, all-day battery, good camera and power to spare, the Huawei Mate 9 is a large-screen phone for anyone. The Huawei Mate 9 has more power than you'll need, a camera that's great for arty shots and a battery that won't quit on you by dinner. 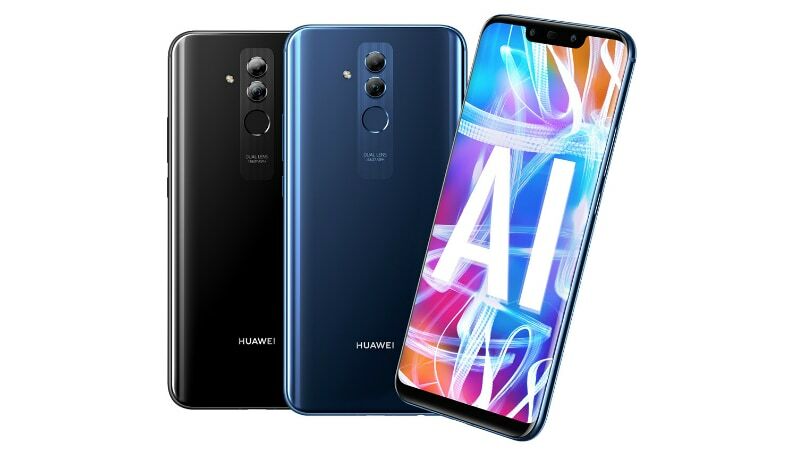 Its screen is only full HD and its design is utterly forgettable. It doesn't have the flame-prone Note 7's beautiful lines and curves, but if you're after a high-performance big-screened phone that won't set your pants on fire, the Mate 9 is a great option. So you've got to send back your Galaxy Note 7 before it explodes , but you still want a high-performance giant phone in your pocket. Come and check out the Huawei Mate 9. If you think bigger is better, the Huawei Mate 9 fills the gap for super-big-screen Android phones in the US. Big screen. Dual cameras for sharper images. Large battery. IR blaster. Screen resolution is relatively low. The Mate 9 still is not perfect, but it improves on the Mate 8’s core strengths while fixing some of its issues. If you’re looking for a phone with a big screen, the Mate 9 is definitely worth consideration. Huawei Mate 9 review: The big-screen boss? What might come as a surprise about the Mate 9 is just how much it's like the Mate 8 - and we were expecting bigger changes, the kinds of changes we've only got to witness in the Mate 9 Pro and special edition Porsche Design models.